98% of our projects include some sort of plate fabrication. 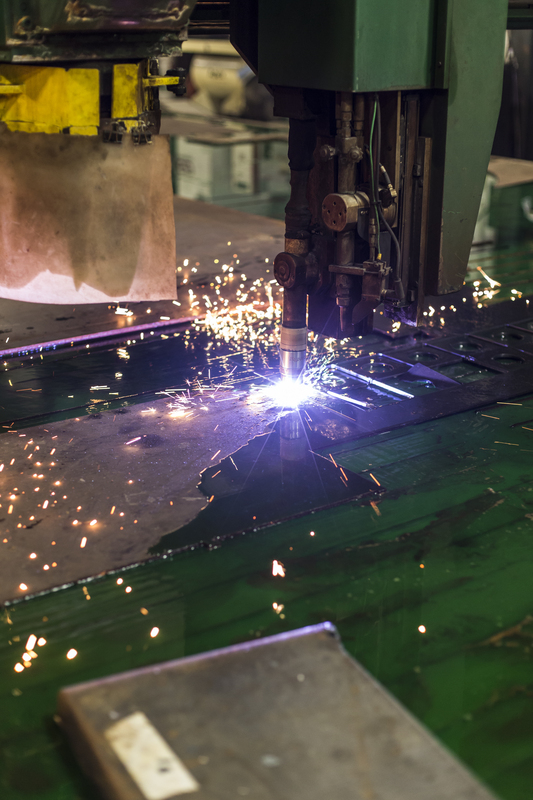 With an assortment of burn tables, punches, presses, saws, mills and a waterjet, we have the tools to create any size and shape required for a given job. 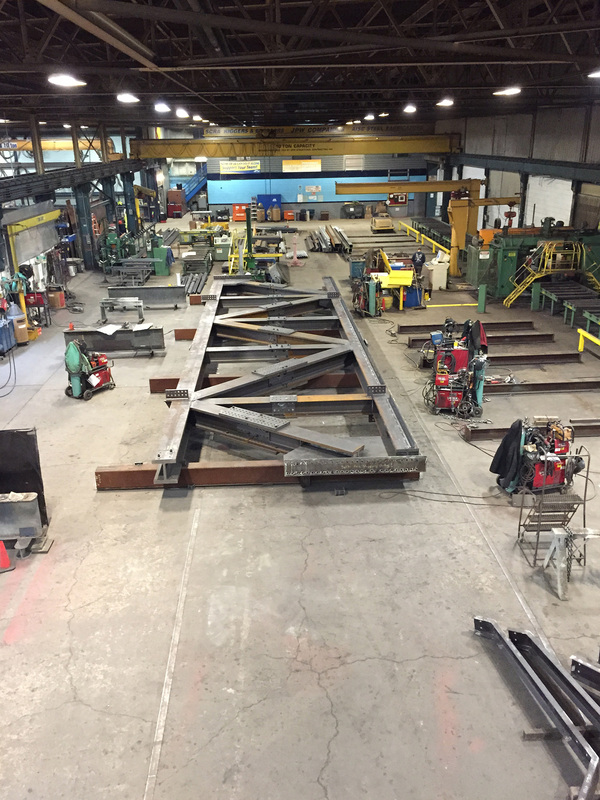 Check out the Steel Fabrication Tab under Equipment for more detailed information on our fabrication equipment.